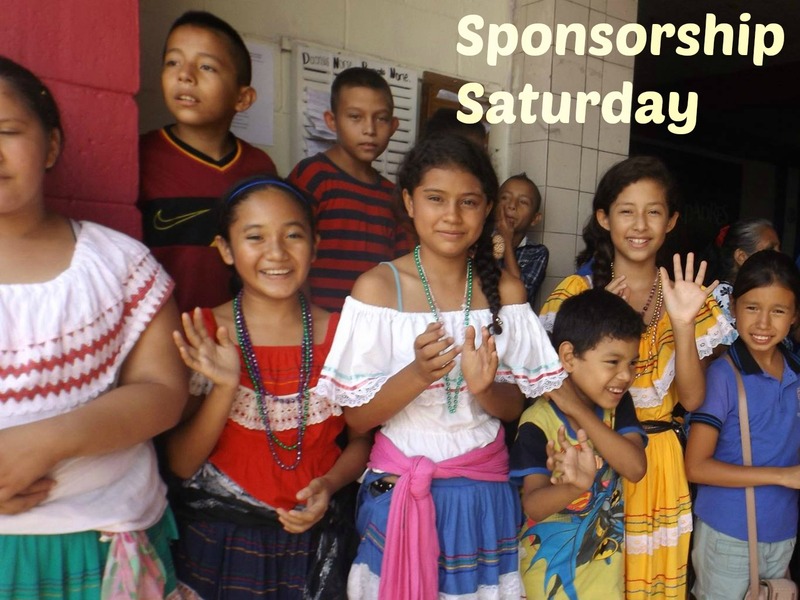 It has been quite awhile since a Sponsorship Saturday has appeared here on the blog. 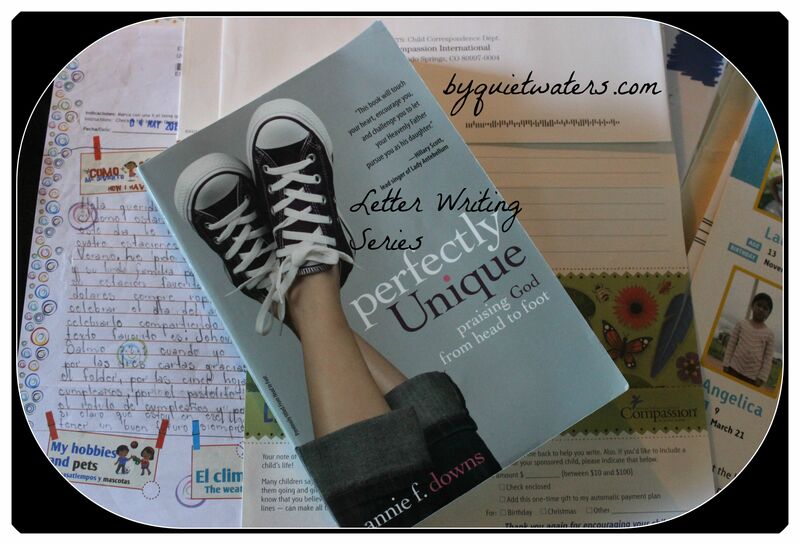 Every once in awhile I’ve been sending stories and public domain books in our letters to sponsor children. The response has been fantastic. The kids of all ages seem to like the stories. Earlier in the month I found another story for the children we sponsor through Compassion. As I read the story and thought about it, a topic from Scripture came to mind. So, I spent some time putting it all together and sent The Sheep and the Pig along with a letter to our sponsored children. Since moving to Colorado I’ve developed a love for snow. It used to be that I only loved “snow days”. 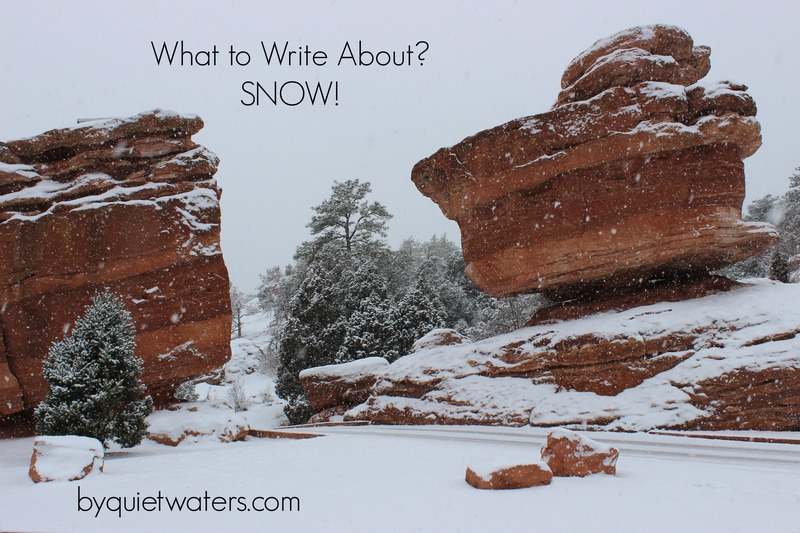 But after living northern Canada for the year of 2010, I pretty much love all aspects of Colorado snow. And guess what? It is snow season right now! So I decided to write about SNOW and send some fun snow related items to our sponsored children. I found this printable, and paired it with recent snowy photographs and pages of winter themed stickers from Michaels. 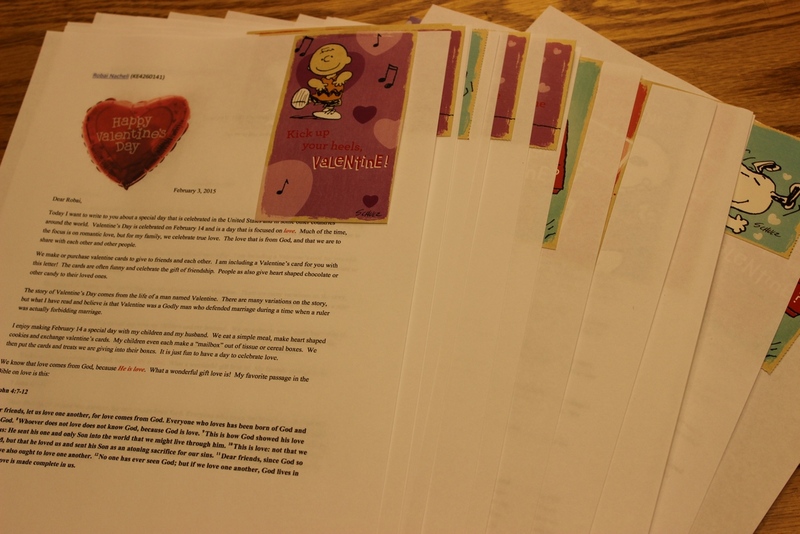 It’s time to send Valentines to our Compassion Sponsored Children! The New Year has rolled in, but it isn’t too late to send off some Valentine’s greetings to your sponsored children. And it certainly isn’t too late to put together some sweet greetings for children in your family or community! This Sponsorship Saturday I want to share the letter we sent for Valentine’s Day in 2015. 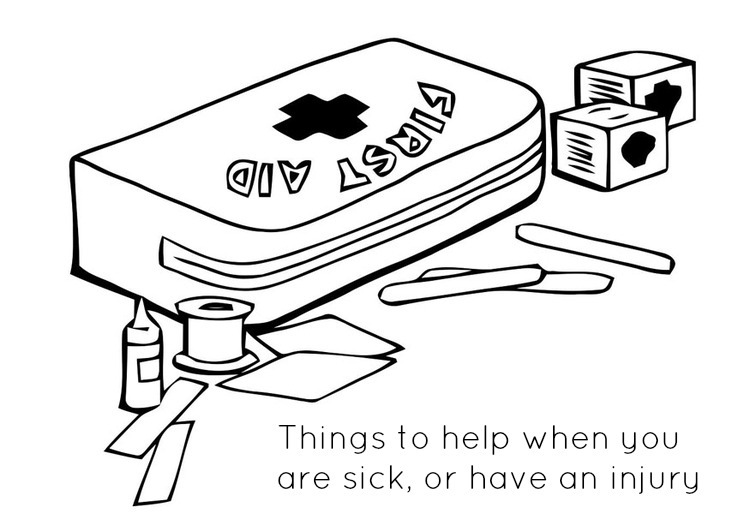 How about the topic of FIRST AID for this Sponsorship Saturday? A letter with these first aid coloring pictures and some band aids an idea to wrap up this month. I found these images during lots of searching on the internet and now I am not sure where I originally found them! But for the correspondence I did a little editing and sent them off. The Tale of Peter Rabbit and a little about Beatrix Potter is what is in the mail to our sponsored children this month. The stories of Beatrix Potter are so very charming and I think Peter Rabbit will be enjoyed all over the world as the children receive these letters in Asia, Africa, South America and Central America. 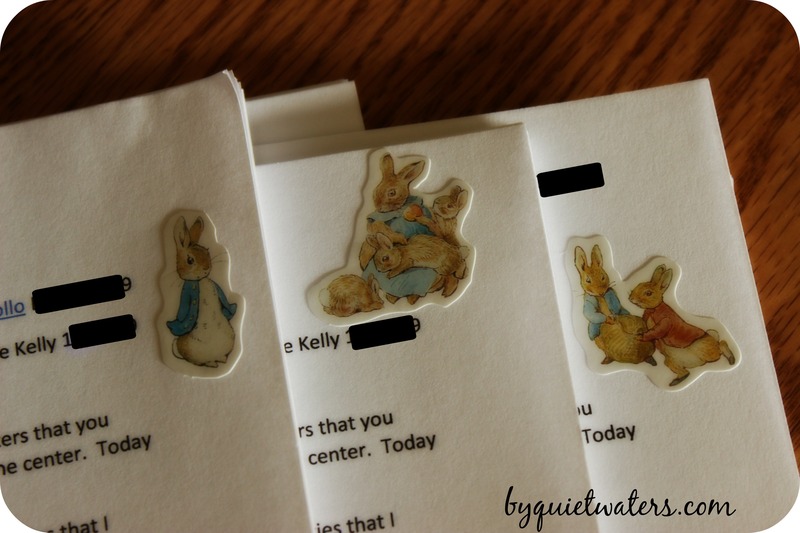 With the letter I printed off copies of The Tale of Peter Rabbit from Gutenberg Project. I also googled images of Beatrix Potter and a map of the United Kingdom and added those to the letters. After completing, there are 5 pieces to each bundle of correspondence, which fits perfectly under Compassion International’s new Correspondent Guidelines.